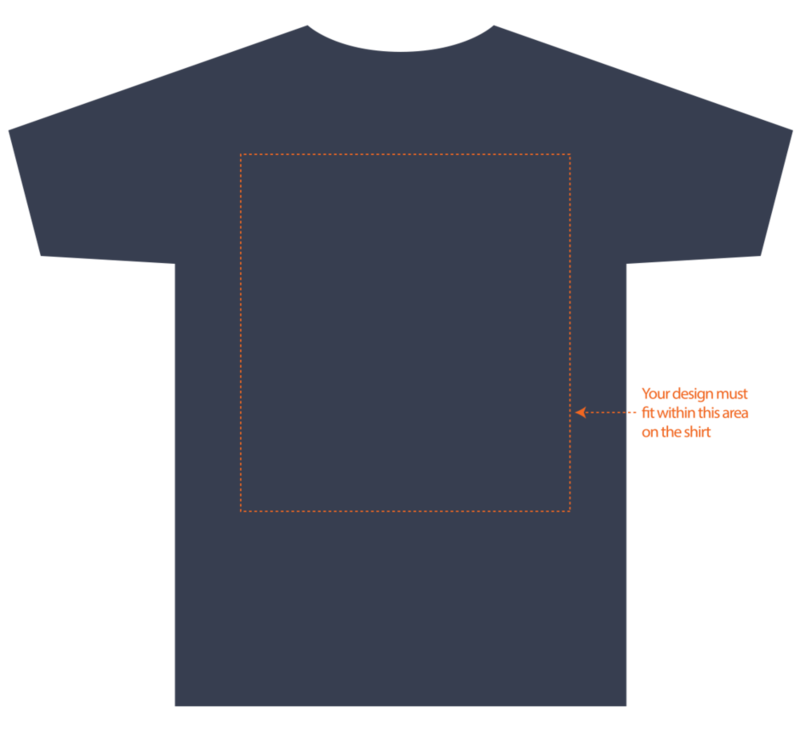 ATTENTION Designers, Artists & Creators: the T-shirt design contest is ON! 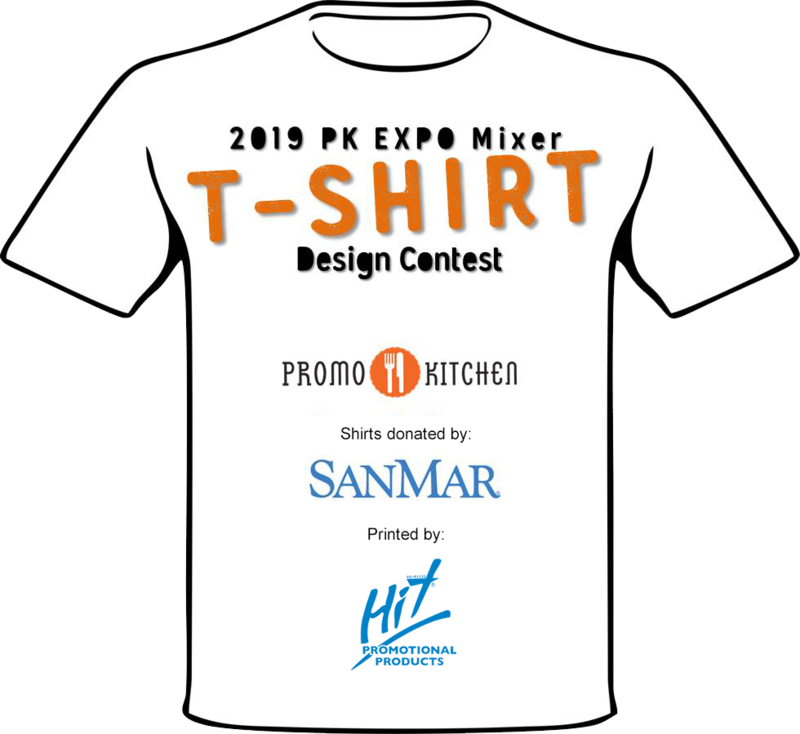 It's time to share your sublime art & design skills for the annual PromoKitchen Mixer event t-shirt. The Mixer will be in Las Vegas at the PPAI Expo. 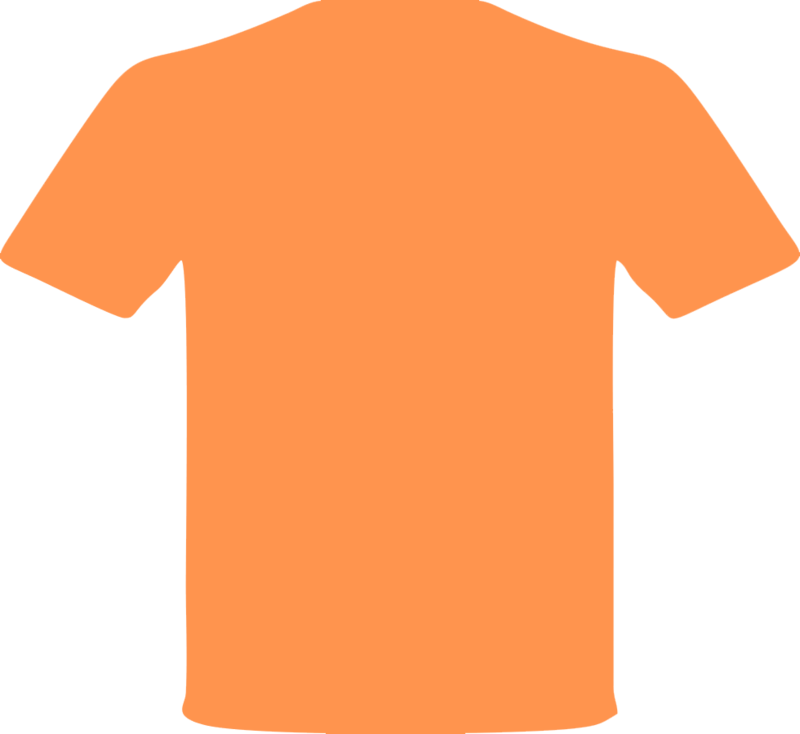 The t-shirts will be donated by SanMar and the winning designer will receive a check for $500 from SanMar. The winner will be determined by a popular vote from within the PromoKitchen community. Get excited, you could win $500...read on for details and rules!!! Our theme this year is “One Simple Act.” The phrase represents the simple, yet powerful acts we can all do to bring a little more kindness, soul, sanity, camaraderie and pay-it-forward compassionate actions to our communities. Part of the purpose at this year’s PK Mixer is a “Give Back” activity to kick off EXPO 2019. DESIGNS ARE DUE no later than 12/6/18!